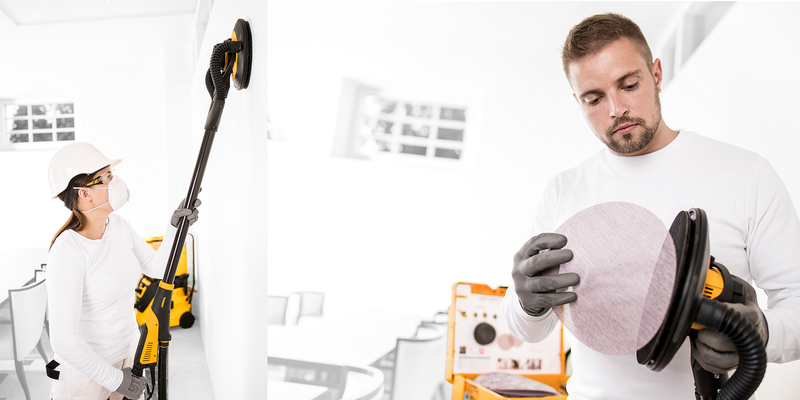 With Mirka LEROS, the operator can work very close to corners thanks to the sanding head and backing pad design. Due to the random orbital movement, Mirka LEROS responds precisely to the operator's movements making the sanding process easy. In addition, it also creates a smoother better finish. 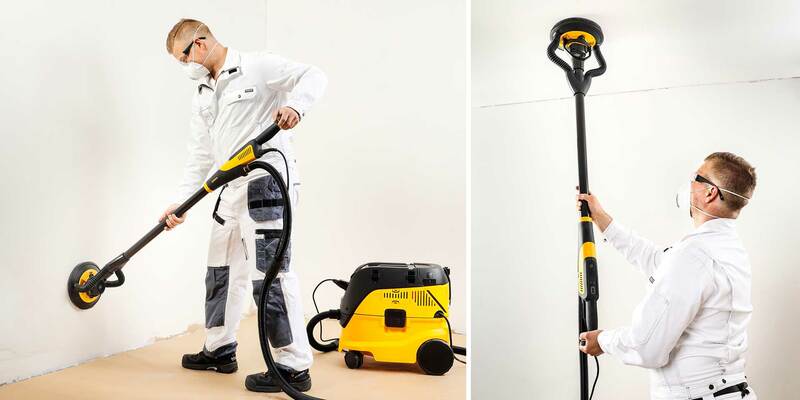 Combine Mirka LEROS with Mirka's dust-free net abrasives and a suitable dust extraction system to create a cleaner and healthier working environment. Not only will it speed up the sanding process, it will also save you time and money.